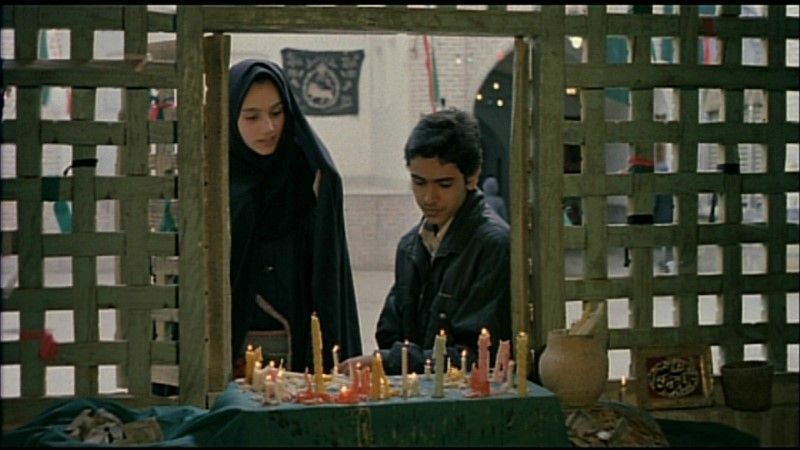 A classic of Iranian film. This is a semi-autobiographical account of Makmahlbaf's experience as a teenager when he stabbed a policeman at a protest rally and was jailed. Two decades later, Makhmalbaf tracks down the policeman in an attempt to make amends.